TheFBI is offering a $20,000 reward for information about a Georgia woman missing since her husband's decapitated body was discovered in his home last week, Special Agent Stephen Emmett of the Atlanta field office said. 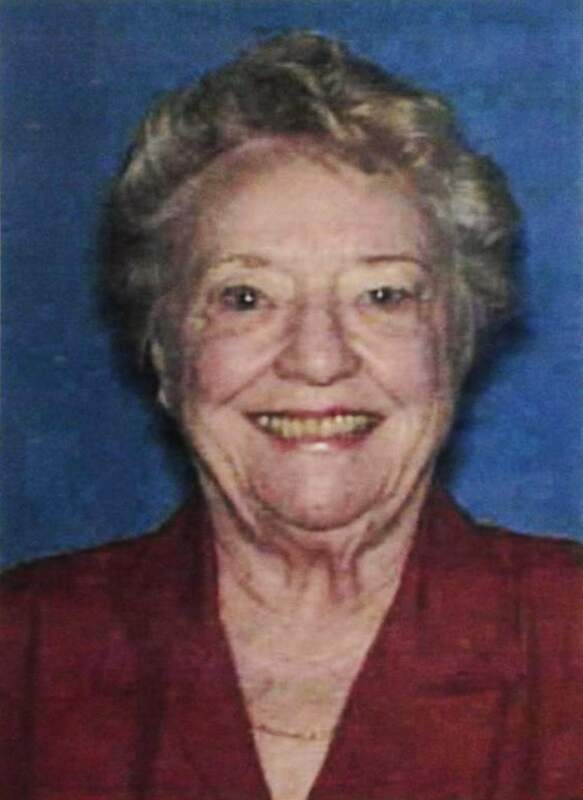 Authorities from local agencies, along with the FBI, are scouring for 87-year-old Shirley Dermond as they investigate the grisly murder of her 88-year-old husband, Russell. Officials administered polygraph tests to maintenance workers with access to the gated golf course community where the couple lived, but the exams turned up nothing new, Putnam County Sheriff Howard Sills told the Atlanta Journal-Constitution newspaper. Russell Dermond's headless body was found in the garage of his lakefront home in the Reynolds Plantation community on Lake Oconee last Tuesday by neighbors who were concerned after the couple failed to show up for a Kentucky Derby party. Sheriff's deputies who responded to the call found no sign of Shirley Dermond, though her purse and phone were left behind, as well as the couple's cars. The deputies could not locate Russell Dermond's head, the Atlanta Journal-Constitution reported. At a news conference last Thursday, Sills said he did not consider Shirley Dermond a suspect. "The body was moved, and I just don't think an 87-year-old lady can do it," he said. Sills asked anyone with information on the case to call the Putnam County Sheriff's Office at 706-485-8557.